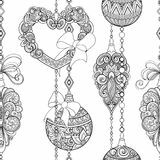 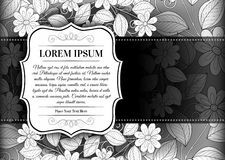 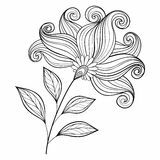 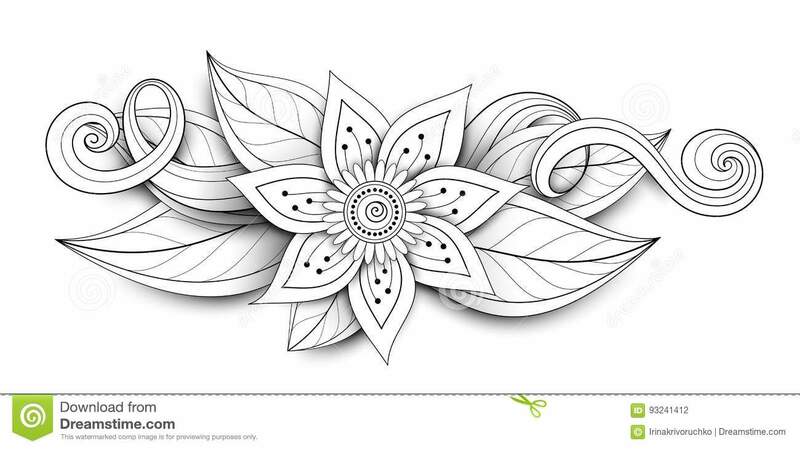 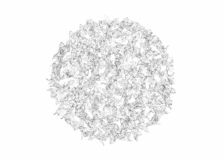 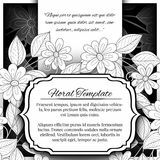 Vector Beautiful Abstract Monochrome Floral Composition. 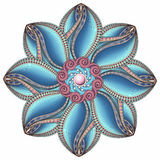 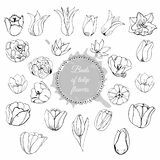 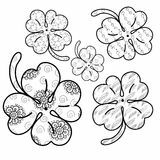 Lily icons set vector Flower Circle Collection of different hand drawn buds of tulip flowers. 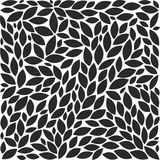 Monochrome composition with circle and abstract spot. 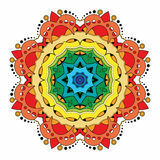 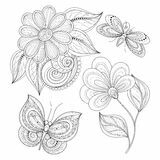 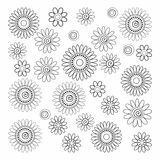 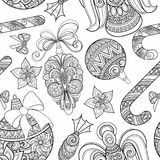 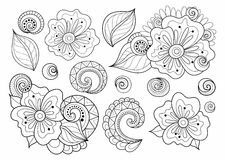 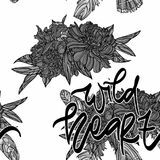 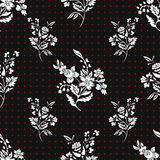 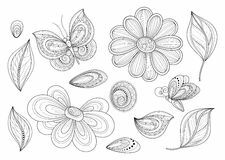 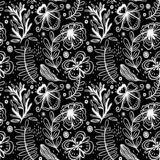 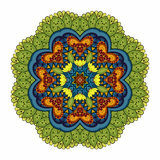 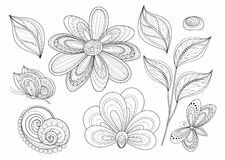 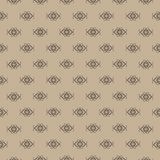 Seamless pattern of hand drawn manual flowers and plants. 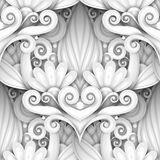 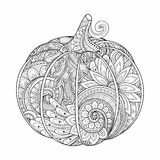 Monochrome vector illustrations in sketch style. 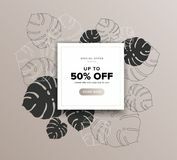 Stylization fantasy Beautiful summer sale discount tag banner with tropical and exotic monstera palm leaves drawing background Luxury Seamless abstract pattern background wallpaper vector design Vector leaves on white background Bouquets with lettering seamless pattern. 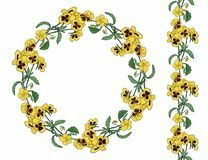 Wreath and brush of pansy flowers.